Lahore’s story is of pain and sorrow. If you are weak-hearted then proceed at your own risk. Everything that could go wrong, did go wrong for Lahore Qalandars; from sheer bad luck with injuries to picking a team that lacks substance. AB de Villiers wasn’t a bad pick by any means but if that was all they were banking on, then it wasn’t the smartest of ideas. It’s hard to breakdown the problems facing Qalandars because almost everything is a mess, but to begin with, let’s have a look at Aqib Javed’s role. They say the perfect job doesn’t exist in this world but looking at Javed it seems there might just be one. Who else gets a chance to produce the worst results for four years straight without facing unemployment? For Fawad Rana’s sake, it’s time to say goodbye to Javed. If he is the only applicant applying for the job, reject him twice. PSL is well into its fourth season and it seems Javed still hasn’t realised the importance of picking a more balanced side that has decent bowling options and a stable middle order. As the logo of PSL suggests, it’s a T20 league where bowlers have a significant role in deciding the outcome of the match. This is partially true because of the quality of bowlers that emerge in Pakistan and partially because half of the PSL is played on spinning tracks of UAE. These conditions don’t allow you to go all guns blazing which seems to be the fantasy for Qalandars. Year over year, Qalandars have fancied their chances by picking a batting heavy line-up with names known for their fireworks. 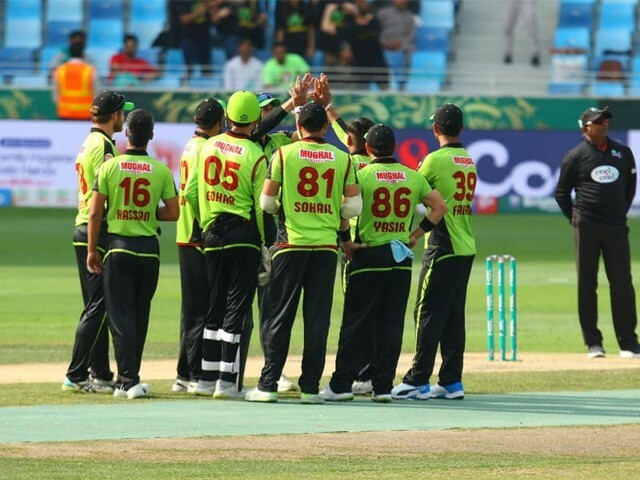 While it does work occasionally as evidenced by the highest thrilling chases in PSL featuring Qalandars, the downside is that there is no consistency in performance. From winning one game heroically, they go back to losing two more easily. 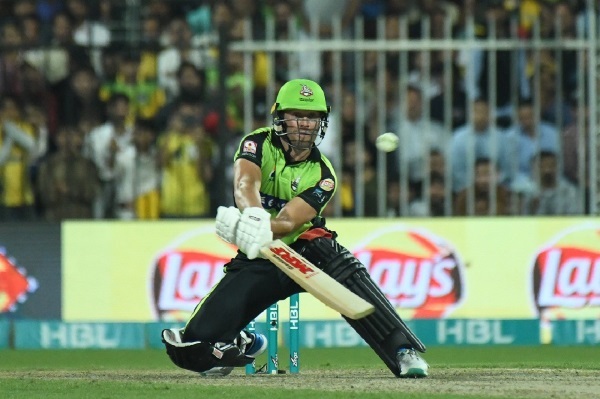 From Fakhar Zaman to Chris Gayle, Brendon McCullum to Chris Lynn, and finally followed by de Villiers, Lahore has taken the bait for picking players that are the talk of the town every season. Just because something carries a big price tag, doesn’t necessarily mean it’s a solution to your problems. Zaman is a slogger, a wild card that can work randomly but offers no stability up the order. 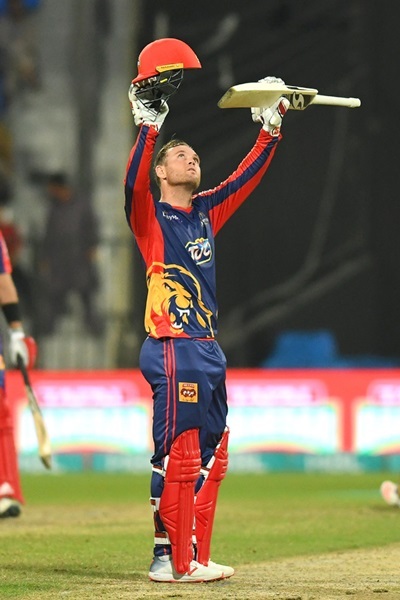 McCullum, when bought by Qalandars, was hitting the end of his career with a marketable reputation but no runs on offer from his bat. Lynn wasn’t going to travel to Pakistan even if he was fit to play and de Villiers wasn’t fully available for PSL4 either when picked by Lahore. If we put all the popular picks of Qalandars across all seasons into perspective, it’s easy to judge that they went for the big names every time rather than thinking more strategically about winning combinations. Not everything that shines is gold; similarly not everything in the platinum category of PSL drafts is a dream player to have. If you need any evidence, then roll back a few seasons when Ahmed Shahzad was placed in the platinum category as well. Sometimes people in the Pakistan Cricket Board (PCB) aren’t sure about what they are doing when placing players in different categories so it’s best to use your own judgment. Rana, the owner of Qalandars, seems to be running out of hope as he believes he has tried everything. However, one advice that I would give him is to focus on players like Colin Ingram, Rile Rossow and Liam Dawson next season. These are players that won’t create the same buzz in the market that some big T20 stalwarts might create but these are players that will commit to your team till the final is played in Karachi and have the hunger to build their own name as well. 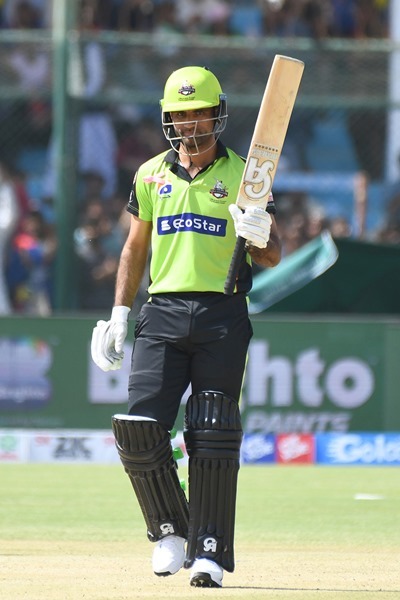 Although this season’s loss for Qalandars can be attributed more to bad luck than anything else because they did have a formidable line-up that got subjected to injuries, Qalandars also seemed to miss a genuine all-rounder in their line-up. I was surprised to see Shaheen Afridi walk in to bat when Lahore still had a few wickets in hand. If anything, Afridi should be the last one coming in to bat after all options have been exhausted. Afridi’s early arrival at the pitch shows you an obvious loophole in the line-up: there is no lower middle order for Qalandars. The batting line-up goes from guys capable of hitting out of the park to suddenly someone who can miss the ball with enough space for a metro bus to run between the bat and the ball. Qalandars need to revise their approach to the game. Next time they go out to pick players, they should be thinking about the winning combination and not about individual stars that can win them the tournament on their own. Islamabad United doesn’t have half the stars that Qalandars have under their arsenal yet they are two-time champions and are in the play-offs this season as well; meanwhile all Lahore supporters could do this season was stay awake late night to watch their team lose. There is plenty to think over for Qalandars and a lot of time in hand now that they are the first ones to pack their bags in PSL4 too. 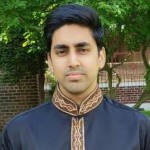 As a resident of Islamabad and a supporter of Peshawar Zalmi, it is an ideal time to take a few shots at our fellows from Lahore, but for the love of Rana, we will save those for Karachi Kings.